Colorado University’s Blockchain Club recently hosted a 24-hour hackathon and conference on campus at Idea Forge. Sponsored by key industry partners like Shape Shift, Keep Key, ConsenSys, and Rebel AI, the weekend featured speakers and panelists on topics like “Blockchain in the Advertising Space,” “Exploring Career Options in the Wild World of Crypto,” and “Cryptocurrency and Taxes.” Along with industry speakers like Manny Puentes (Rebel AI), Buff alum Justin Blinco (Shapeshift), and Ked Hodler (Keep Key), students also put together their own presentations for several of the showcased speaking events. Hackers at the event came up with a number of interesting projects as well, from predictive market dApps, to tech that could simplify the nightmare that is currently figuring out your US taxes when you own crypto, to a decentralized event registry that could change event and concert ticket sales. 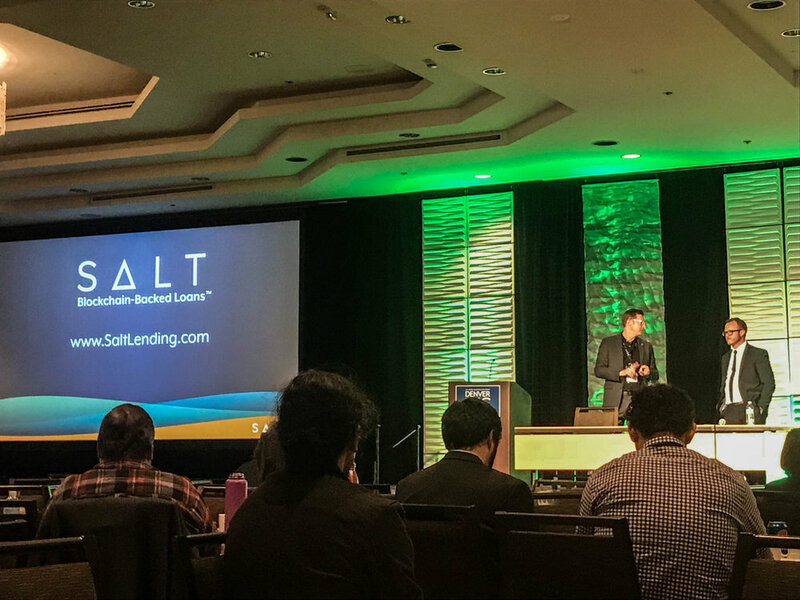 Overall, the weekend was a wild success for the CU Blockchain’s first summit gathering. The CU Blockchain club meets weekly with about 200 on their Slack and 50 dedicated in-person members. They encourage anyone interested in the space to attend and have plans for more summits and events for next year. Get more information on their Slack and check out their leadership team coordinating events like this on their website.